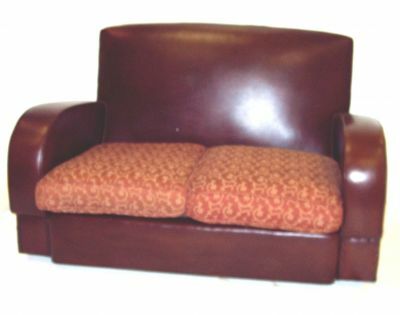 This is an image of the 2 seat sofa. The price is for 2 chairs and a matching sofa. The measurements are for the sofa.